Tuesday, 22 January 2019, 7:58p.m. The Government and the private sector will contribute a combined $11.6 million to low emission transport projects in a bid to bolster new low emission transport technologies. The Government would stump up $4.3 million; the remainder would come from businesses such as Foodstuffs, Meridian and Ports of Auckland. In total, 31 projects would be funded. 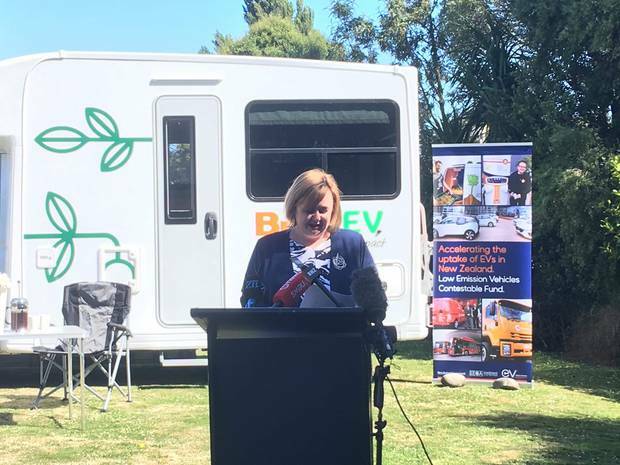 Energy and Resources Minister Megan Woods said this was by far the biggest round of new funding from the Government's Low Emission Vehicles Contestable Fund yet – previous rounds had given the green light to between 14 and 18 projects. That fund aims to encourage innovation and investment to accelerate the uptake of electric and low emission vehicles. Woods said today the combination of public and private investment in the fund would bring the maximum benefit for the taxpayers spend. "This round of funding focuses on innovative projects that expand the use and possibilities of electric vehicles and other low emissions technology in the transport space." She said this investment would make new technology available to help Kiwis get around, as well as helping to contribute to lower carbon emissions. Projects which would benefit from today's announcement include 100 per cent electric campervans for tourists, hydrogen fuel cell powered buses and solar panel charged electric vehicles. Foodstuffs, the company that owns Pak'n Save and New World, contributed just under $1 million. This funding would pay for the installation of public fast-chargers at Pak'nSave and New World supermarkets across the country, as well as adding four 100 per cent electric trucks to its existing fleet on delivery routes in Canterbury and Auckland. 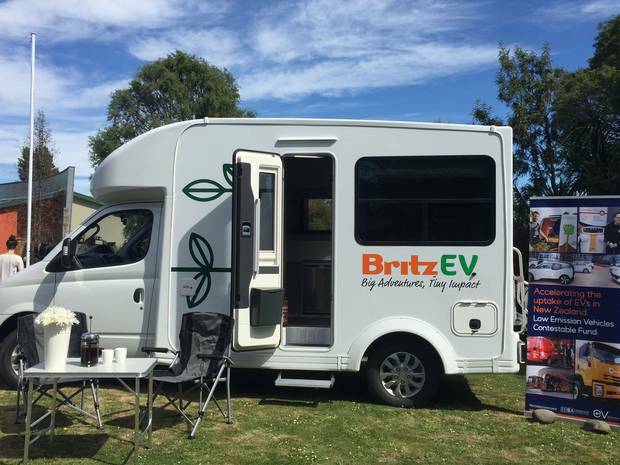 In addition to the funding for the projects, the Government also revealed it was funding a further 34 new public charging spaces for electric vehicles across the country – including several at South Island tourism hot-spots. "This is about creating a truly national infrastructure of EV charging so that all major trips around our country are available to EV users," Woods said. In September last year, the number of electric vehicles (EVs) on New Zealand's roads passed 10,000 – that's up from just 210 in 2013. Although that's a dramatic increase, it makes up just 0.25 per cent of New Zealand's total vehicle fleet. In total, the fund has committed $17.2m in Government funding to 93 projects. This had been matched by over $45m applicant funding.